Separation and divorce is a complicated process that often results in lengthy legal procedures, countless court hearings and inconvenient meetings with legal representatives that will leave you emotionally and financially exhausted. It is not uncommon for final verdicts to take months, or even years and attempting to come to an agreement on your own terms with your partner may prove to be ineffective if the level of toxicity in the relationship is very high. 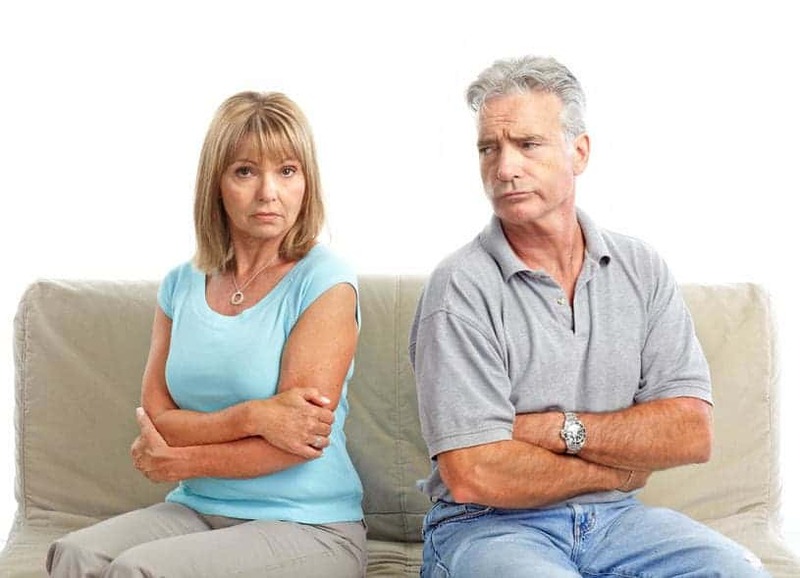 Furthermore, by choosing to settle your differences in court you run the risk of your privacy being invaded as information regarding your relationship with your partner and personal lifestyle is scrutinized in front of your friends and family causing a great deal of embarrassment for you and your partner. 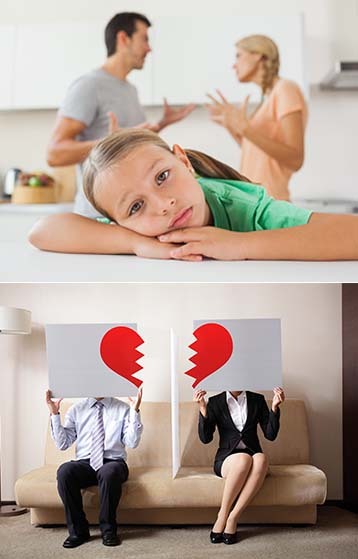 Family Mediation is the perfect solution for settling your disputes out of court in a mature and sophisticated manner that is beneficial for both parties. Mediation makes it easy for you to focus on resolving important issues that matter, and avoid numerous episodes of courtroom drama. Consulting with one of our mediators will allow you to work through your differences and find the best solution that everyone can agree to. Separation and divorce can feel like an emotional rollercoaster, it is a very complex matter and it becomes even more complicated when young children are involved. For a child, watching their parents engage in a custody battle can be very nerve-wracking, and in most cases cause emotional and mental anguish. Family Mediation in Northampton can provide the services you need that will allow you to reach a financial settlement or a custody decision that both parties will be satisfied with. Family Mediation is the perfect alternative to safeguard your loved ones from getting caught up in marital feuds. Sometimes a mediator is all you need to get the ball rolling, and resolving your disagreements may come as quickly as one session. All our mediators at Family Mediation (MIAMS)Northampton are certified, highly accredited and nationally recognized in their field. Their experience, skills, and expertise in mediation contribute to our very high success rate and great reviews from all of our clients. Regardless of the complexity of your problems, our mediators will work with you until a viable solution is reached and both parties involved are satisfied. Our mediation services are very affordable and you can expect to pay a lot less than you would to lawyers and legal representatives if you to engage in a court battle. 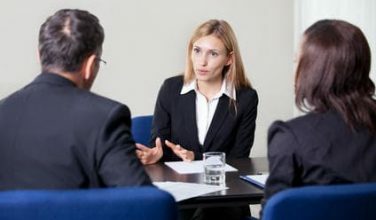 Settling your disputes in court is not your only option, so why not choose the alternative that is cost-effective and will allow you to reach a resolution privately and discreetly as possible. Make the choice to protect your child from all of the scandals and drama associated with courtroom proceedings. Turn to someone who understands family values and what matters the most to you and your family. Family Mediation in Northampton is here to assist you and see you through your separation or divorce.